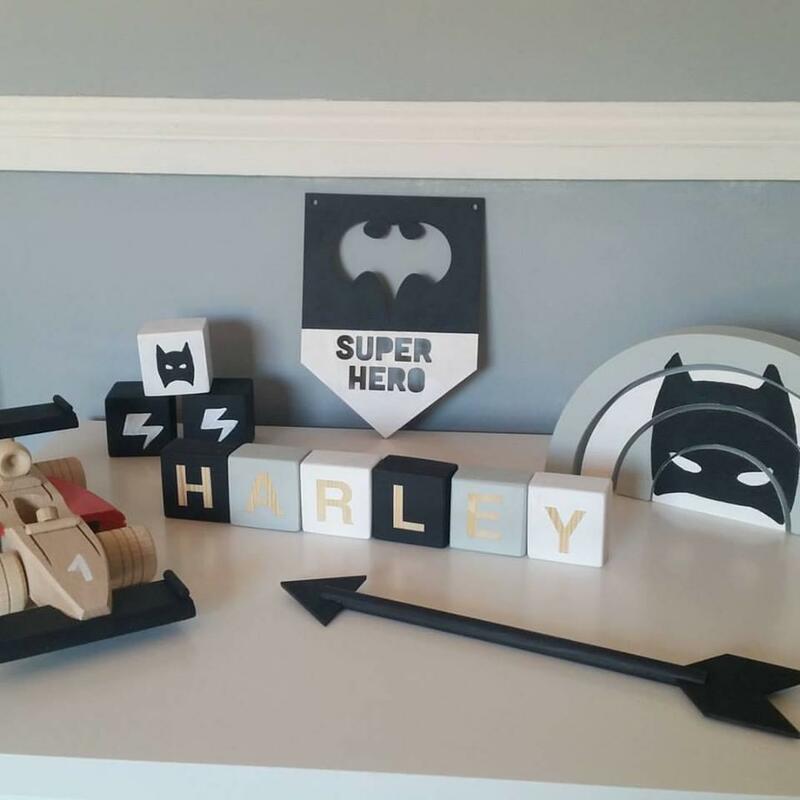 Our lovely letter blocks with plain letters are a great addition to your child's room. 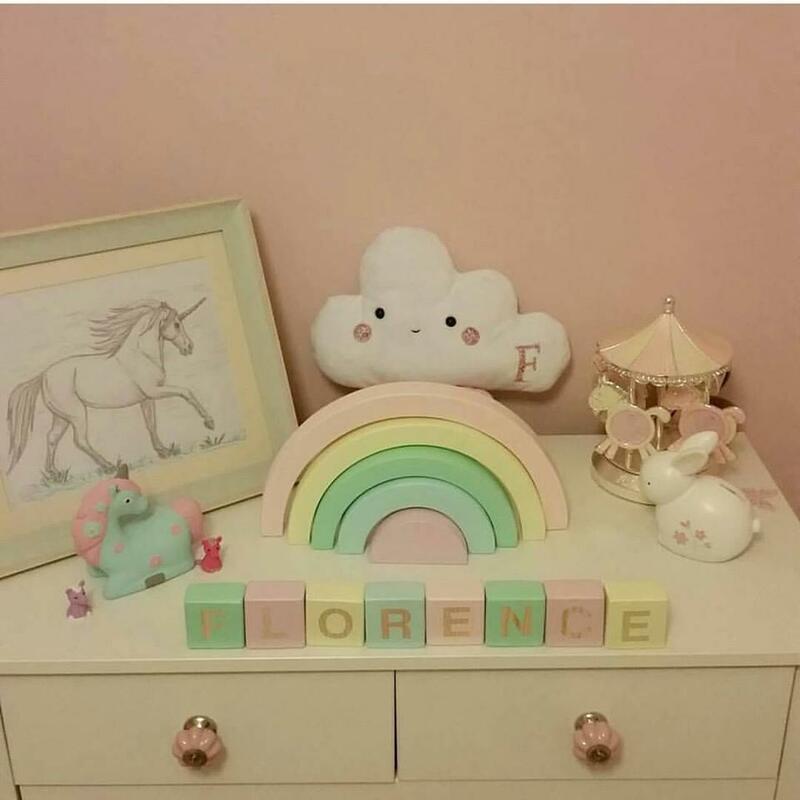 Our blocks are natural and non toxic, hand painted with love. 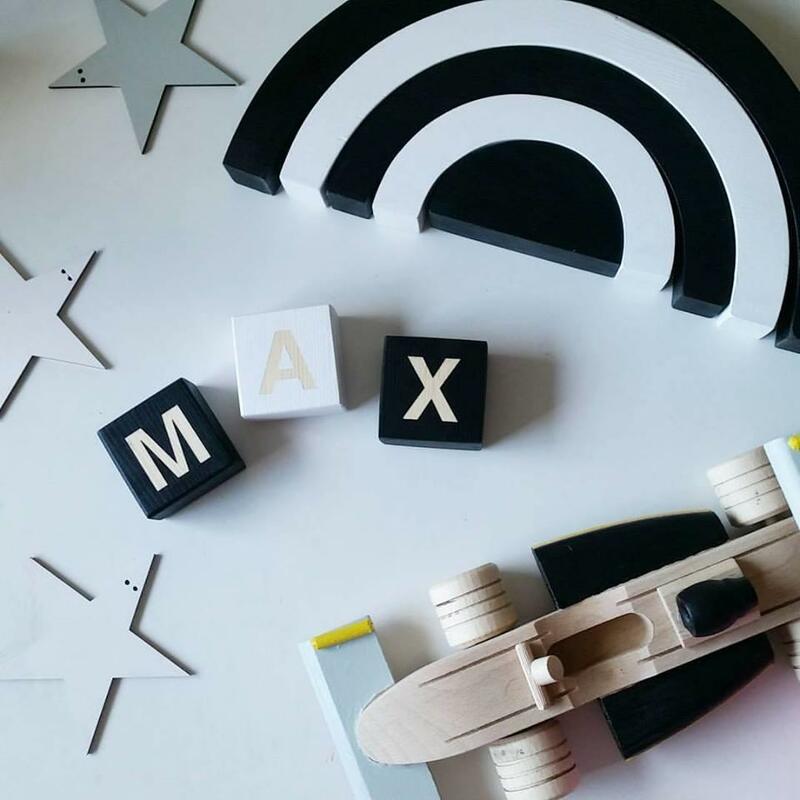 They will ensure hours of creative playtime for you and your little one. You can also use them to decorate your child's nursery - create endless variety of patterns. 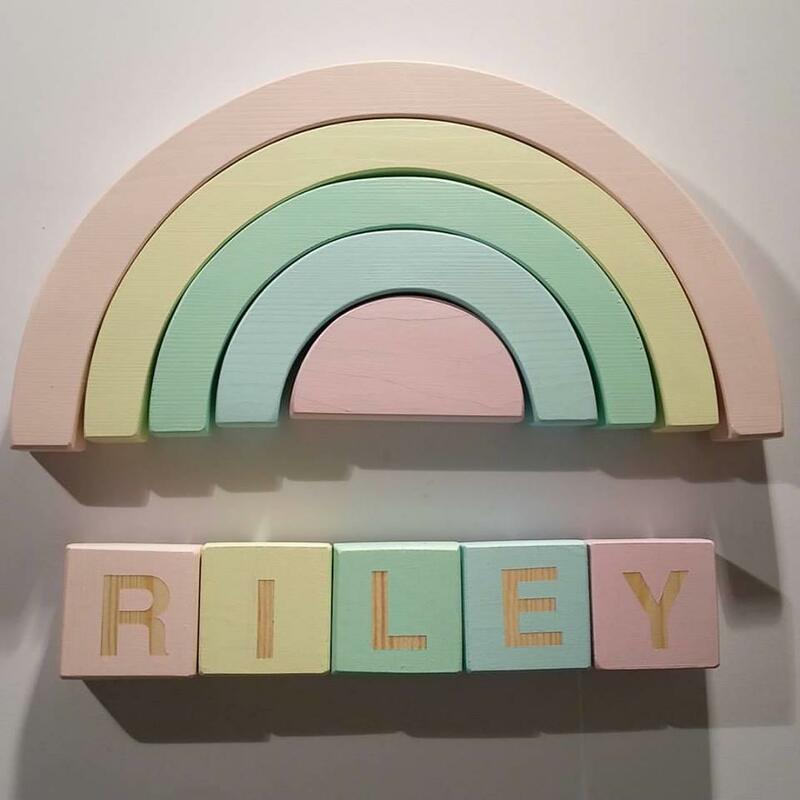 Blocks are made of solid wood and hand painted with certified acrylic, non-toxic, child friendly paints and covered with a natural beeswax. Our blocks are sanded to a smooth and soft finish. Please choose your colour and letter. If you wish the full name choose as many blocks as you need. You can remove general grime by wiping the blocks with a damp cloth. Please note that colour and texture can vary a bit from block to block what you would expect from a hand-painted item and nature of solid wood. Current turnaround is up to 7 working days until dispatch.